Pastor Josh and Audra bring with them a passion and fire to chase after the heart of God. They have been at Pueblo Christian Center for 12 years and desire to reach the city of Pueblo with the love of God. Pastor Josh also has a love for working on cars. Pastor Josh and Audra have 2 beautiful children… Taylor & Josiah. Pastor Steve has been serving in Pastoral Ministry since 1990, pastoring in Castle Rock, Canon City and Pueblo Colorado and is licensed with the Assemblies of God Fellowship. He has been married to Carla for 31 years and they have one son, Jonathan who is newly married to Jenni Mead. He came on staff at Pueblo Christian Center as of January 2017 and is over Small Groups and Pastoral Care Ministries. 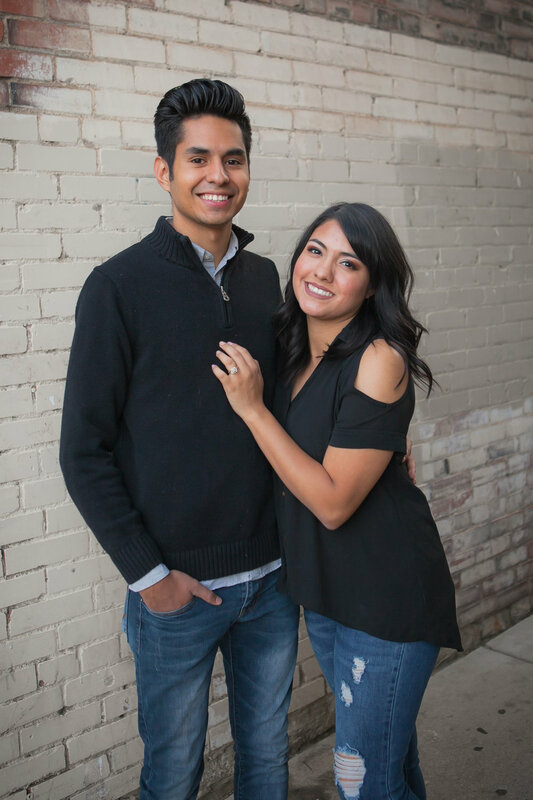 Tony & April have a passion for Christ and desire that students & young adults in Pueblo would experience the love of Christ! Micah has been leading worship for 8 years and has a heart for the young adults and worship ministry. Pastor Micah & Justine have been involed in the church and are so glad to be a part of what the church is doing. Rudy has been volunteering with Pueblo Christian Center for 5 years in both Kids City and Tiny Town, He has developed a heart for kids and has been called into full time ministery teaching kids of different ages about the Love of God and Jesus Christ.